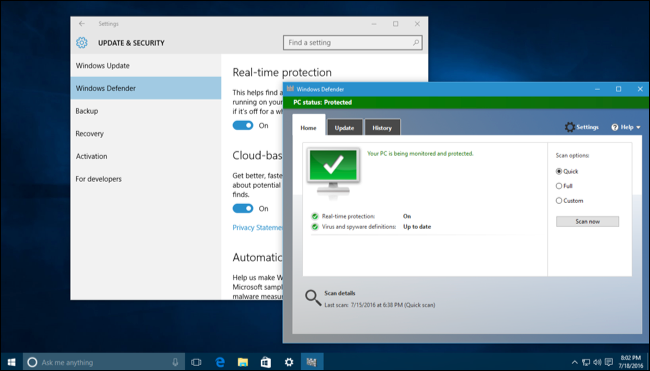 You’ll find various security improvements, from the built-in Windows Defender antivirus and Smart Screen for scanning downloads to low-level improvements to ASLR (address space layout randomization) memory management improvements and driver signing now being required. 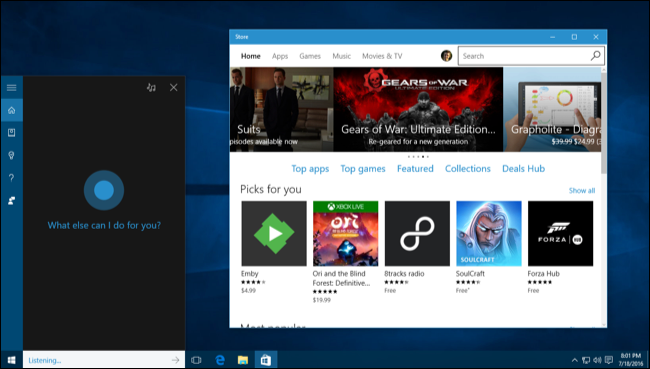 If you’re still using Windows 8 or 8.1, you should definitely upgrade to Windows 10. 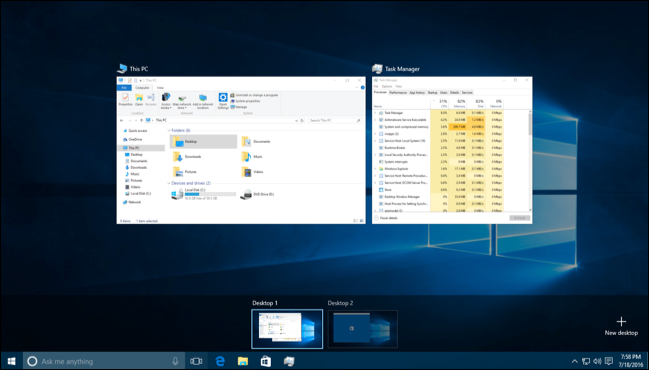 Windows 10 is a huge improvement over Windows 8.1, restoring a desktop Start menu and allowing those new applications from the Windows Store to run in windows on your desktop instead of in full-screen mode. Awkward features like the charms bar you head to open by moving your mouse to a corner of the screen are gone.